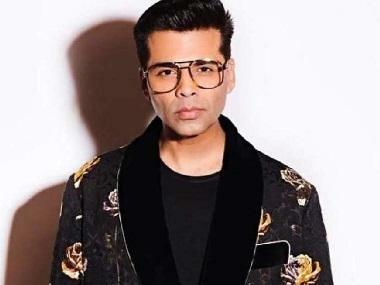 As Kalank's release inches closer, the film's lead actors Alia Bhatt, Varun Dhawan, Sonakshi Sinha and Aditya Roy Kapur are getting busier with promotions. Recently at a promotional event, Alia accidentally called Varun 'Ranbir' and the video is now doing the rounds on the internet. Said to be romantically involved with each other, Alia and Ranbir are also co-stars in Ayan Mukerji's upcoming supernatural fantasy franchise Brahmastra, which is being backed by Karan Johar's Dharma Productions. Varun and Alia on the other hand, share a good rapport. Always involved in banter, the two are often seen pulling each other's leg. In the video, Alia is seen getting irked by Varun's antics and ultimately says, "Ran...! Uh, Varun don’t." This is immediately followed with a round of laughter from her co-stars as they realise Alia's silly mistake. The actress' 'crazy laugh' from the same interview also caught viewers' attention. I love love love Alia's laugh. It's so real, it'll automatically put up a smile on my face. 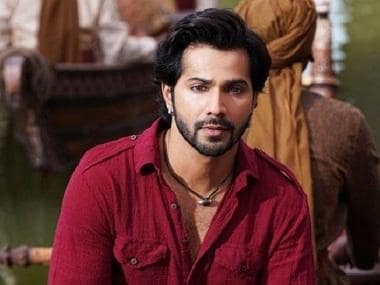 Kalank, directed by debutant Abhishek Varman, is scheduled to hit theatres on 17 April.